We are committed to providing personalised service that sets the industry standard for excellence in customer service. At EnvisionWare, customer service is at the pinnacle of our company goals and mission statement. As a privately owned company we are committed to setting the gold standard for service excellence in the library industry and enjoy the freedom to do what’s right for our customers. Ensuring that our team are skilled to provide project management, installation and training services. EnvisionWare employees have collectively deployed self-service technology in thousands of public libraries and are committed to delivering on the company’s service goals. 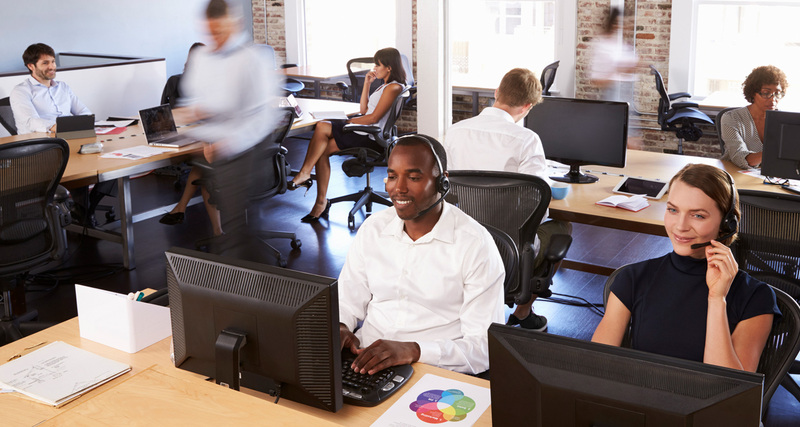 Providing a Customer Satisfaction link in our Customer Centre that goes directly to the entire global management team, enabling customers to escalate any concerns up to the executive level. Delivering ongoing software releases and striving to deploy one new product per year to keep pace with the needs of our customers. Overseeing all development in-house in our United States development locations. Offering customers the flexibility to choose from three levels of support and access to our robust Customer Centre. Enabling customers to exchange ideas with hundreds of libraries around the world on a broad range of industry topics through our online Customer Forum.